I, Ikutoshi, am a professional fighter. Thinking that I'm a brat will get you injured. Leave it to me, I will continue to grow. What path are you going to follow? I'll see it coming. Dwarven Changeling! That got rather messy. That way is always second-rate. I'm not content...I won't be content with you calling me a kiddo. 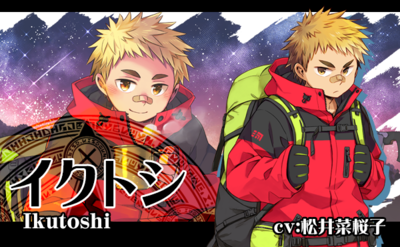 This middle school student rebels against the teachings of his martial artist father and frequents the Underground Colosseum where the Transients of Ikebukuro gather. 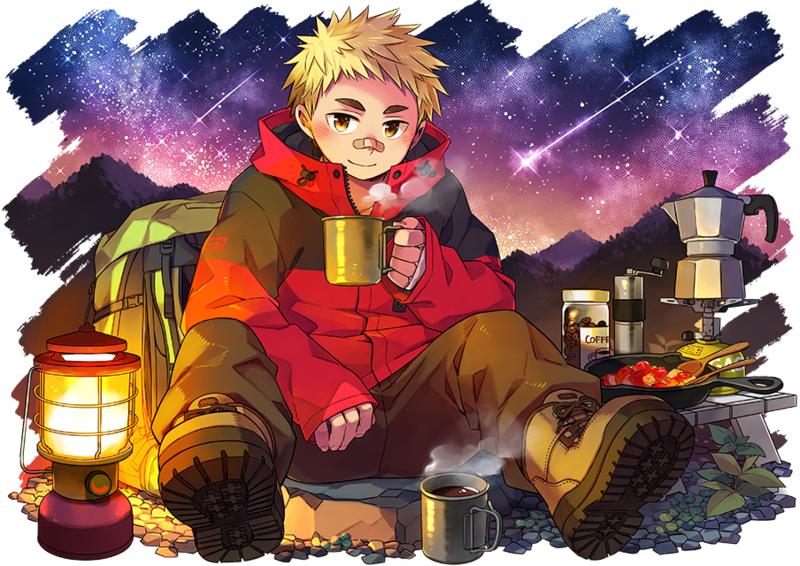 His skills and abilities have been trained from a young age, putting him on equal footing among even the Rankers of Ikeburuko. He identifies as a professional fighter and makes a living off of fighting money. 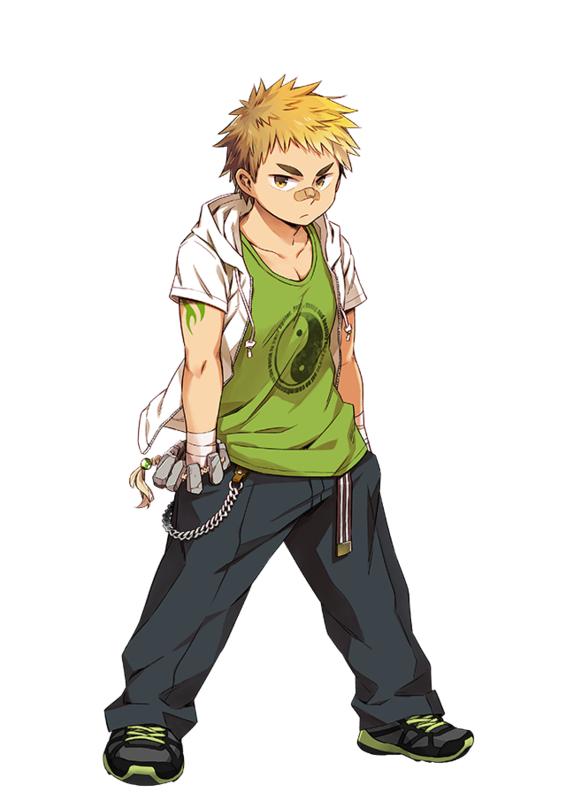 Though he is rebelling against his father, he looks up to martial artists who take pride in their skills and have quick and agile moves. A middle school student who rebels against his strict martial artist father's teachings and who comes and goes to Ikebukuro's underground fighting arena where Summons gather. The techniques he polished and surpassed from childhood let him exceed physical differences to the point he encroaches the upper ranks of the Ikebukuro Rankings. He is a self-recognized pro martial artist and lives on his fight winnings. Even as he rebels against his father he holds pride in his techniques and a set respect for martial artists who possess agility and a sharpness in moves. I, Ikutoshi, am a professional fighter. This style is like a stone. Even now I can still grow. Watch closely. Dwarven Changeling! The magic of the shapeshifting storm fairy held in his Henge Bracelet Sacred Artifact causes his body to mature rapidly until he stands before you as a first-rate martial artist with an adult body. Boasting both the body of a grown man and the cunning mind of a child, he is a formidable opponent when forcibly aged by the trickery of his Sacred Artifact. Whether it's the air in the mountain or the stars in the sky--as long as you're by my side, they all feel glorious. I'll say it first...I'm serious. Facing and interacting with one's self. He believed that was all you need to raise yourself higher. Living on one's own power, never associating with other people. That was what he pledged in his heart. Yet as he met and mingled with nonsensical people, his world trembled. He began to seek a new path, believing he could surely become even stronger. But after buying some new clothes with his fight money and standing at the foot of the mountain with the younger pupil he didn't want to see, he regretted things a little wondering if he went too far with it. He seems to not like people who are always following others much. His full name is Ikutoshi Ooki (巨樹イクトシ). His Role is "Dancer" and his Rule is "Permutation." Loving this boy so much! I want to get his 4-stars!! This page was last edited on 18 April 2019, at 01:12.